Alan Lee`s illustration. . HD Wallpaper and background images in the J.R.R. 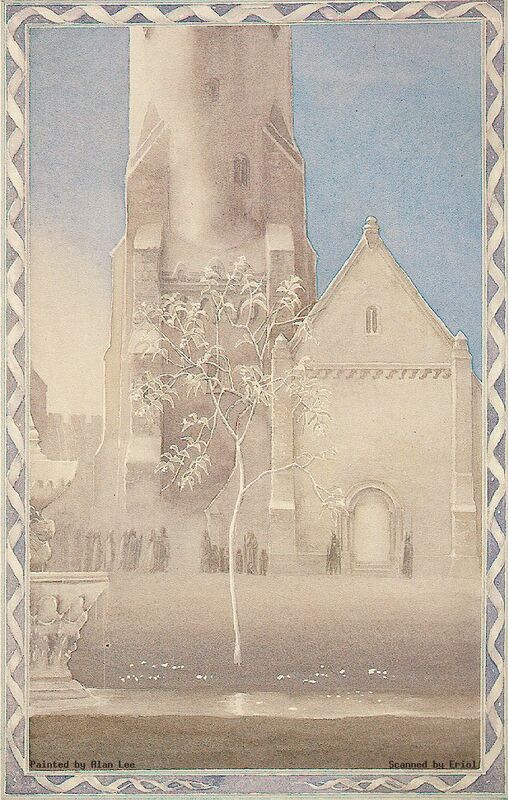 Tolkien club tagged: alan lee illustrations j.r.r. tolkien book.